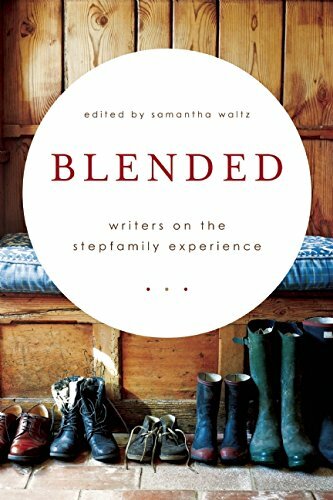 Alaina Smith is pleased to share that her story, “Finding My Family,” is part of the new anthology Blended: Writers on the Stepfamily Experience. 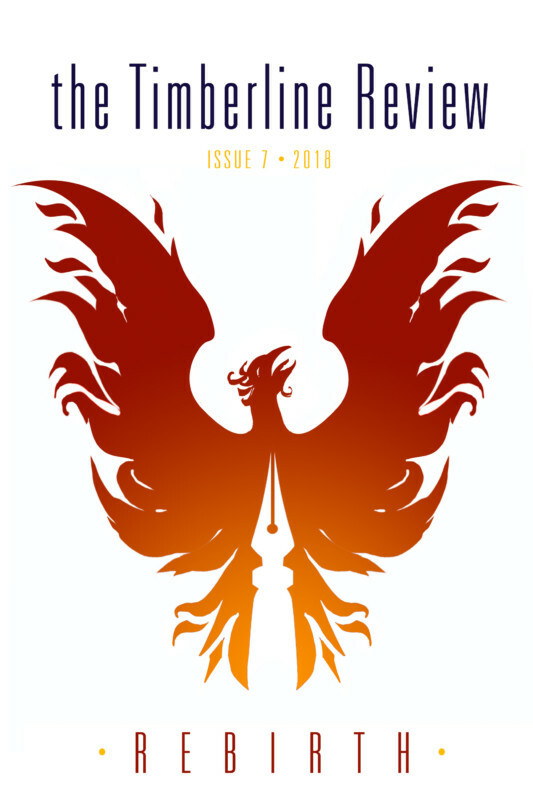 The book, edited by Samantha Waltz, contains essays by many Portland-area writers and Willamette Writers members. 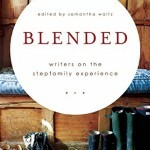 You are invited to join Alaina, Samantha, and a dozen of Blended’s contributors at a celebratory reading event on Monday, May 11, at 7:30 p.m. at the Powell’s bookstore on Burnside Street in Portland.